Traditionally Yours Interiors is a long serving family business that has been providing quality decorating services for over 30 years. We offer full Interior Decorating services including advice on colours, furniture, soft furnishings and accessories. We also sell lounge and occasional furniture, which can be custom made to fit your interior. We specialise in window furnishings ranging from drapes and roller blinds to romans and pelmets. 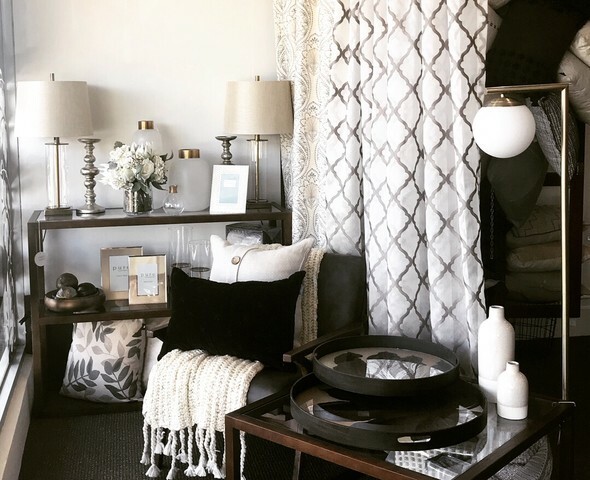 Our store, located in Heathmont, also provides customers with accessories and helpful assistance from our employees with sound knowledge on soft furnishings and decoration.